Is it just too NOISY in the library to Study? Studying in the Health Library? Disturbed by noise? We would like to maintain a peaceful environment for you to study in. 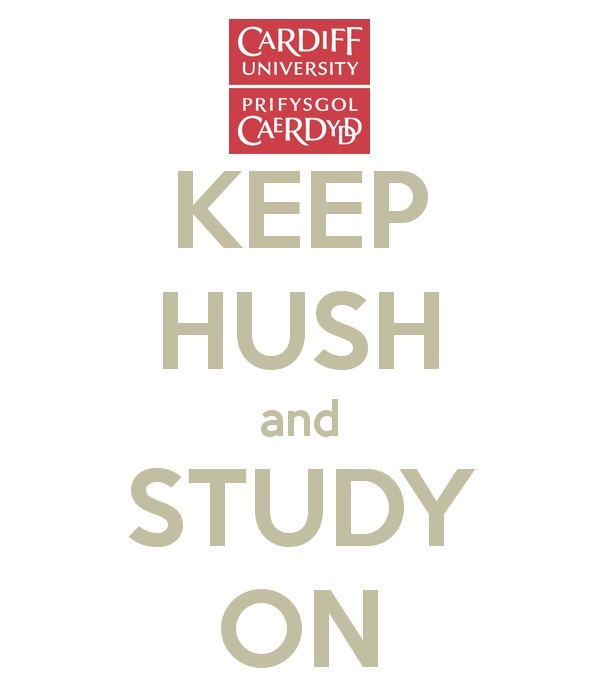 Areas on the 2nd floor in the Health Library have been designated ‘Quiet Zones’ and ‘Silent Zones’. If your work is being disturbed within these areas, Text ‘Noise’ and your location to 07817 293908. There are social study and group study areas available- if you need to work collaboratively in the Health Library. This entry was posted in Using the library and tagged quiet, silent study on May 6, 2014 by Mariann Hilliar.